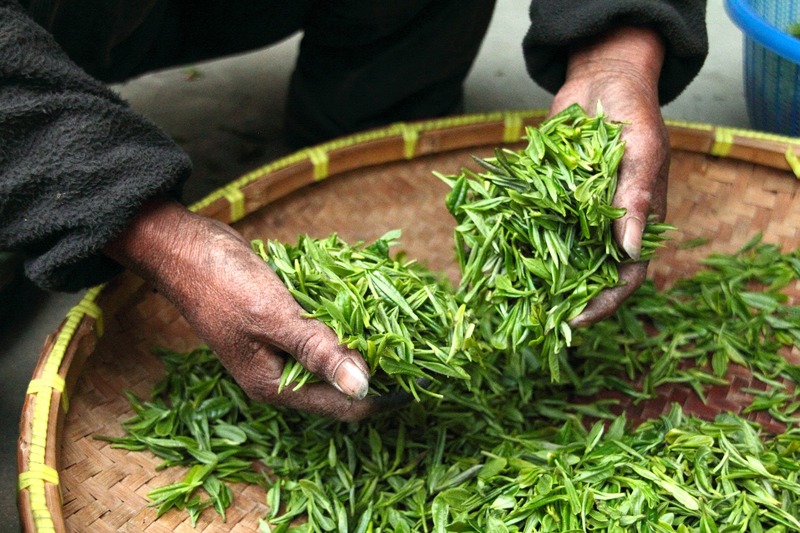 Explore the tea gardens with MING Tea to China! Discover first-hand the authentic lore and lure of tea. Explore remote mist-covered mountains and visit tea masters recognized as “Intangible cultural heritage inheritor” and lovely tea gardens in scenic national parks. Experience the charming homes of some world-famous teas as we visit their production and cultural regions. Event to attend – The 11th China International Tea Exhibition (April in Beijing)/ The 12th China/Taiwan tea expo in Wuyishan (November in Fujian province); Tea plucking/processing experiences with ICH inheritors; Tea lectures given by ICH inheritors. MING Tea spent years designing this Tea course serial to catering to the needs of different level of tea lovers.